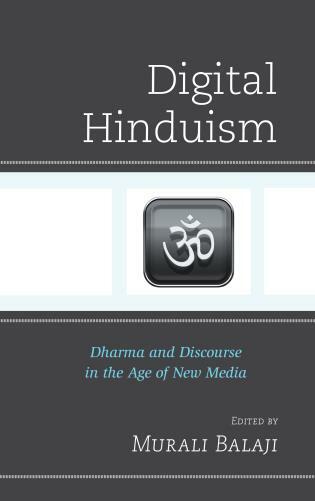 Steven J. Rosen is author of 31 books, the founding editor of the Journal of Vaishnava Studies, and associate editor of Back to Godhead magazine. 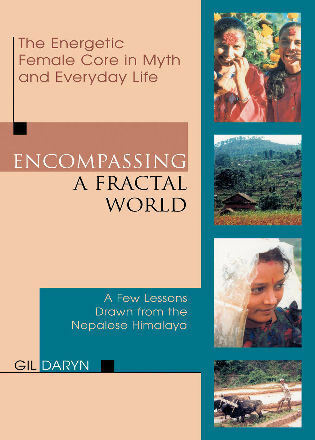 There is much that is praiseworthy and much to be learned from Steven Rosen's book. 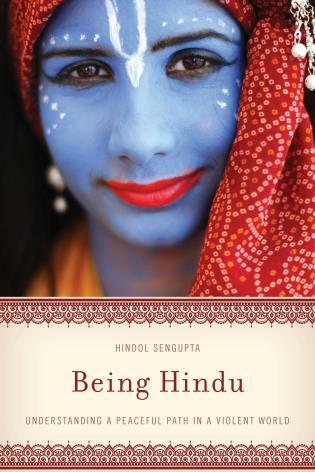 Tucked away in ancient Sanskrit and Bengali texts is a secret teaching, a blissful devotional (bhakti) tradition that involves sacred congregational chanting (kīrtana), mindfulness practices (japa, smaraṇam), and the deepening of one’s relationship with God (rasa). 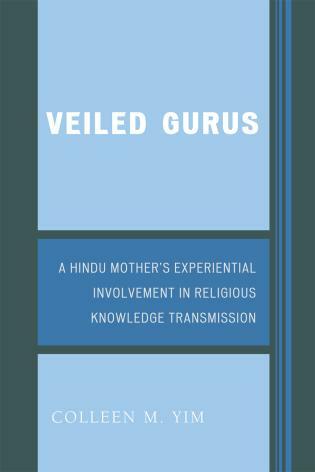 Brought to the world’s stage by Śrī Chaitanya Mahāprabhu (1486–1533), and fully documented by his immediate followers, the Six Goswāmīs of Vrindāvan, these unprecedented teachings were passed down from master to student in Gauḍīya Vaishnava lineages. 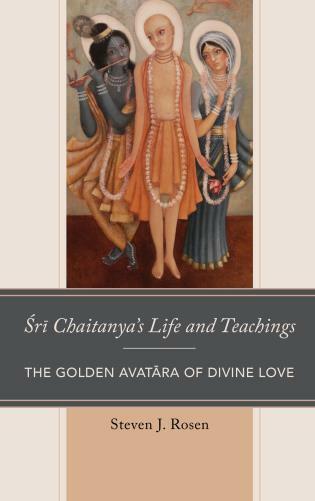 The Golden Avatāra of Love: Śrī Chaitanya’s Life and Teachings, by contemporary scholar Steven J. Rosen, makes the profound truths of this confidential knowledge easily accessible for an English language audience. 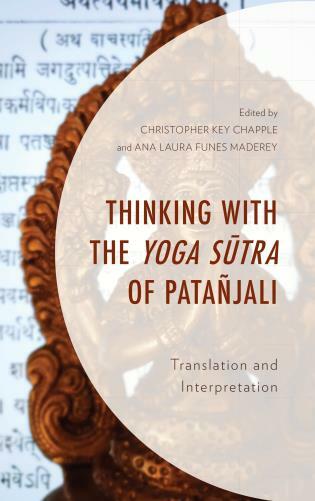 In his well-researched text, modern readers—spiritual practitioners, scholars, and seekers of knowledge alike—will encounter a treasure of hitherto unrevealed spiritual teachings, and be able to fathom sublime dimensions of Śrī Chaitanya’s method. 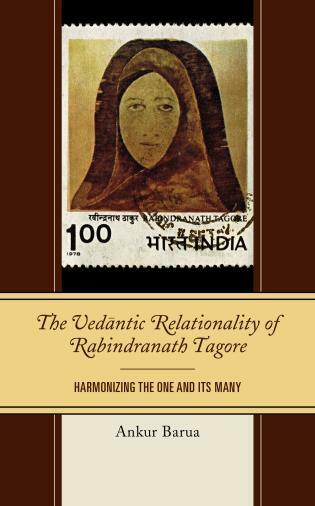 Using the ancient texts themselves and the findings of contemporary academics, Rosen succeeds in summarizing and establishing Śrī Chaitanya’s life and doctrine for the modern world.